What are the likes and dislikes of Pisces? 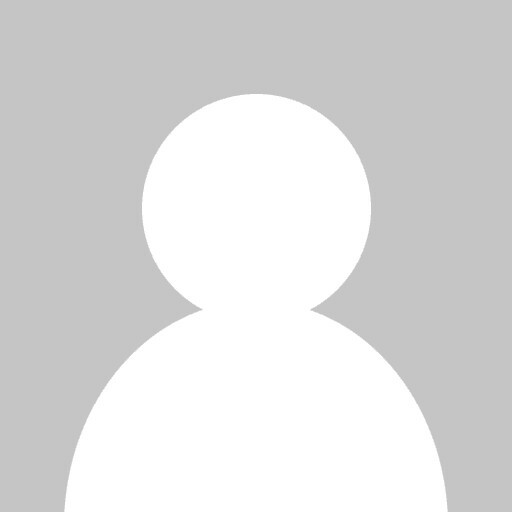 This topic contains 12 replies, has 12 voices, and was last updated by User Deleted 6 years, 1 month ago. … and also how to impress them? im a scorpio my bro is a pisces and he’s ok he’s not bad but when we fight then omg we fight like were burning in hell!!!! Im a pisces, but i feel as though im totally an aries, but since my bday just passed this month on the ninth, it makes me a pisces…so were very emotional..we don’t like drama if anything we try to stay out of it. To impress a pisces he or she has to make damn sure they feel like him or her or they won’t like our emotinal side too much, and they have to make sure were loved at all times, because were the nice ones, so of course there should not be any questions on weather were going to love the significant other in return. were lovable and determined just like any other zodiac sign. The Pisces woman loves to be the ‘damsel in distress’, and taken care of by her man, totally, this is her dream man. She will be there for him in so many other ways, mentally, spiritually, unspoken ways to support him. One thing about the pisces is that anyone who becomes a friend of ours has to beable to go with our flow. Meaning we drift off quite a bit into our own little worlds. The reasons are numerous, but the main one is because we are DREAMERS. Our thoughts are constantly in creative mode. Sometimes we can get so caught up in it, that we become spacey and it’s there that people may misinterpret, taking it the wrong way, thinking of us as strange. Some may even become offended and say that we dream too much. What’s wrong with dreaming? It’s those who don’t dream that I feel worried for. BUT THE ONLY THING A PISCES SHOLD FEAR IS NOT GETTING STUCK IN THAT DREAM-LIKE STATE AND NOT MAKING A REALITY OF IT. WEIRD AND ALL WE ROCK! We love security, emotions, intensity in a mate. I’m new here and by the way I’m a pisces..
Love us as we are, protect our feelings and dreams and let us feel were important to your life. We hate dishonest and don’t give a damn care to us. I’m a writer so thats where I channel any dreaming. I need to be matched intellectually – do not suffer fools. I’m a pefectionist – do it right or let me do it. I loathe drama, high emotions at the wrong time and tears. Be kind to animals and children or I will not waste one moment on you. I don’t forgive or forget. Do me wrong and I will remove you from my life. I don’t think I am a fish I think I am a pirahna. Right! You hit the nail. I like that. I am a pisces too, and I so new to this. Happy to join our group! I am a Pisces. 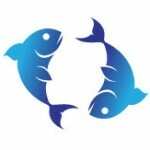 I woman Pisces needs to be assured that they are loved and wants to see they are taken cared of. I wrote “see” because one thing we despise is that people telling us we’re loved or will be taken cared of and that’s it..merely words. See, most of us are honest and trustworthy and we expect other people esp those who are closests to us to do the same. Yes we are gullible like that, but it’s only because we expect people to treat us how we treat them. It’s also the same reason why we are resentful. why cant i let go?? ?